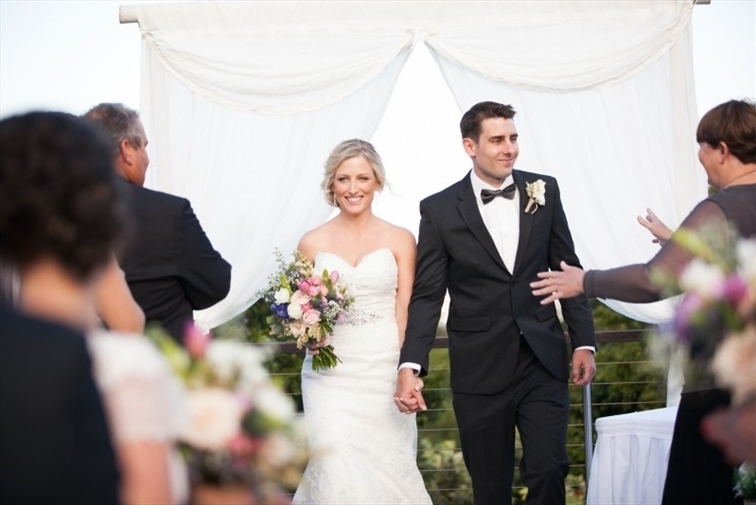 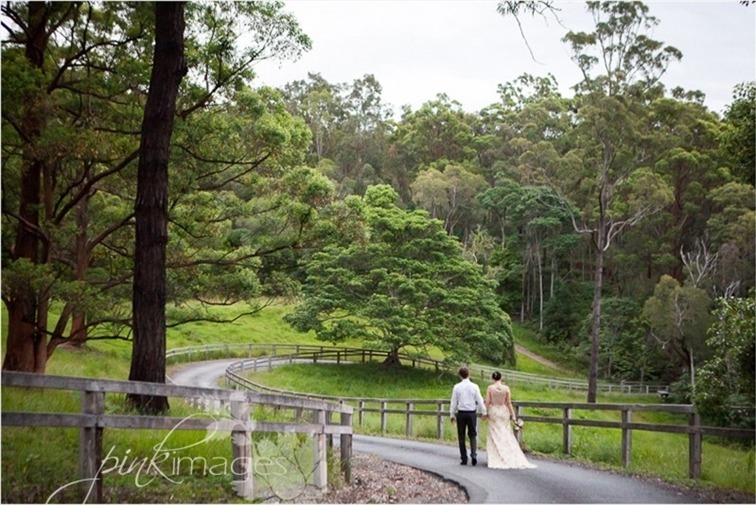 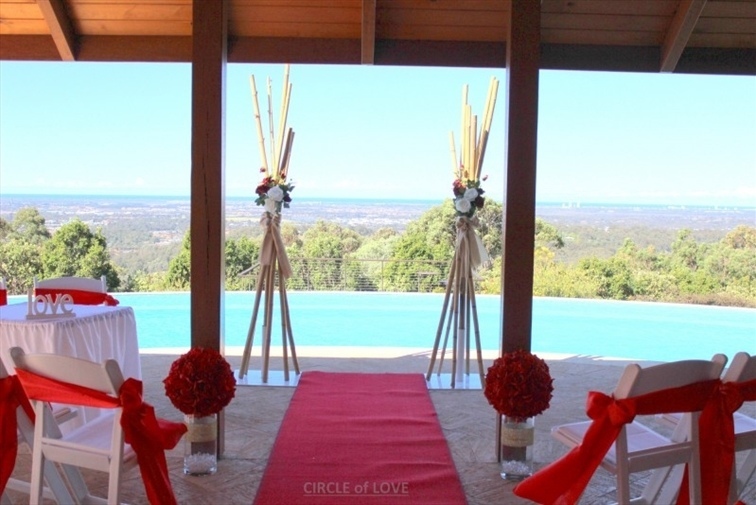 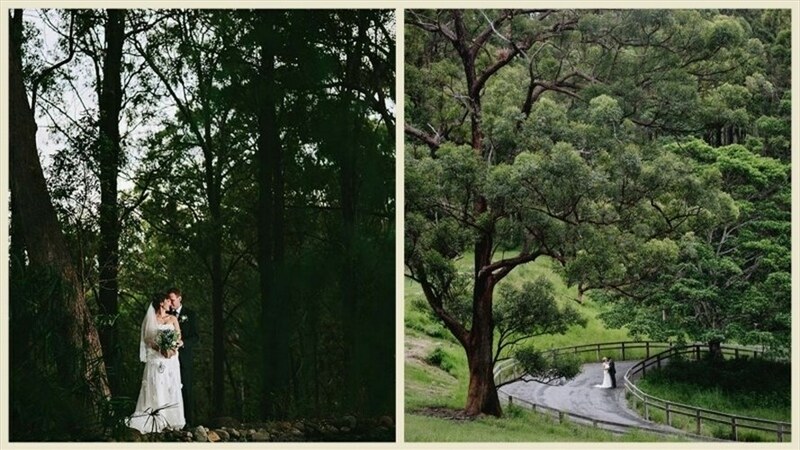 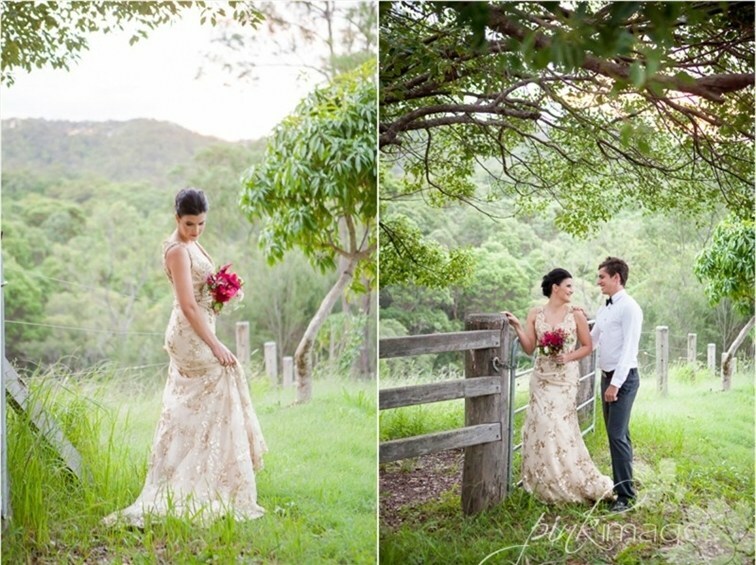 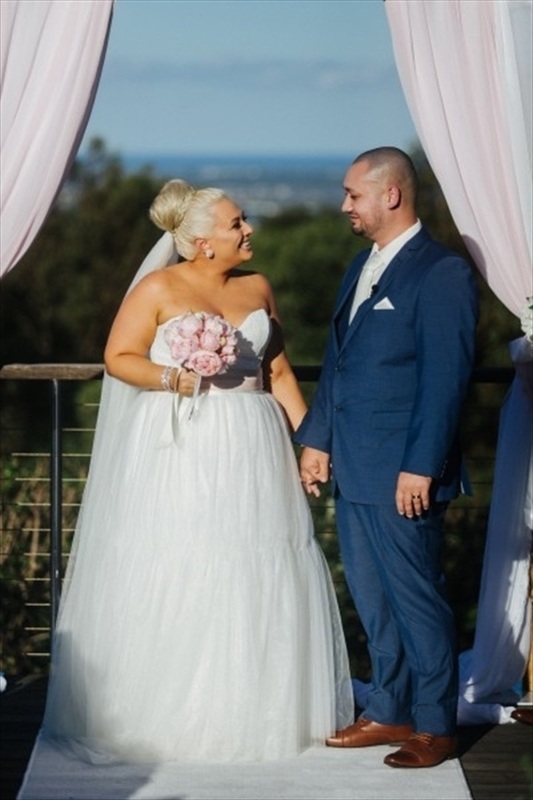 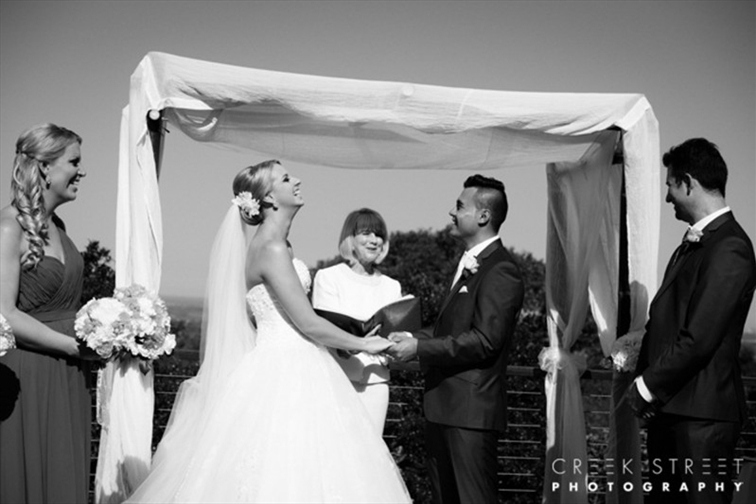 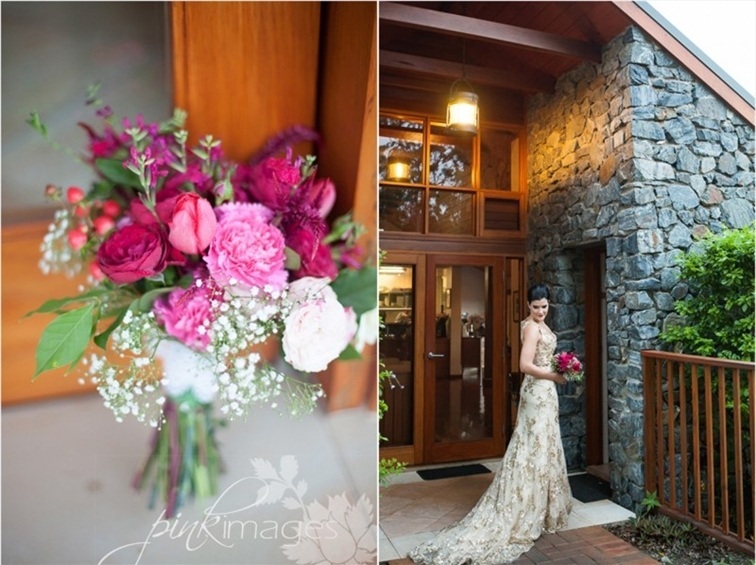 Whether you’re seeking a simple romantic ceremony or indulgent celebration our beautiful lodge with its stunning architecture, spacious gardens and luxurious styling provides a truly breathtaking wedding destination just a 30 minute drive from the Gold Coast. 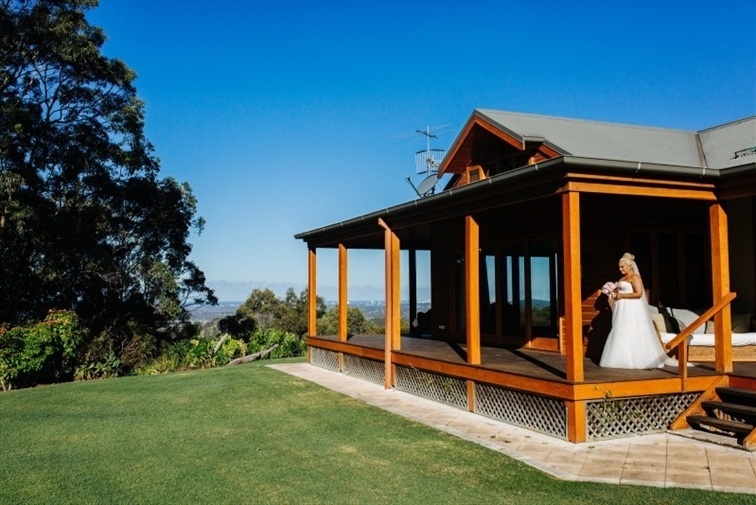 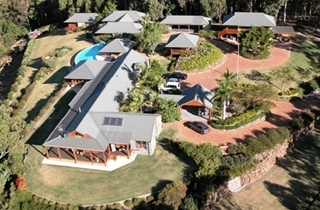 Peppers Ruffles Lodge & Spa offers luxury sitting atop a mountain ridge in the luscious Gold Coast Hinterland. 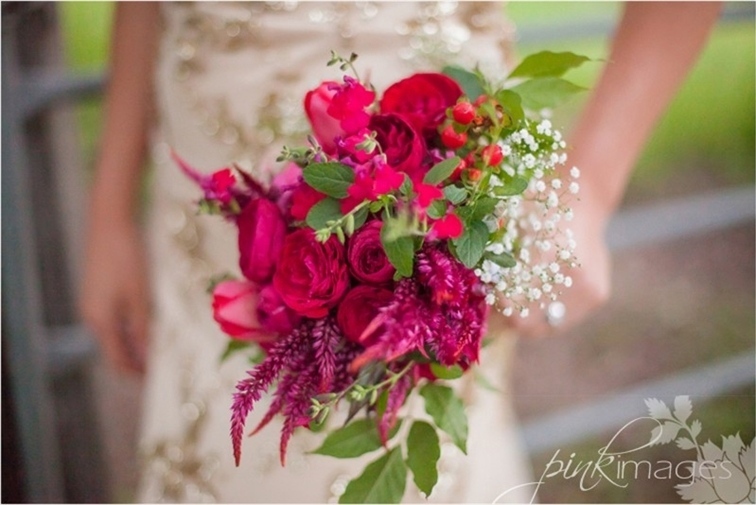 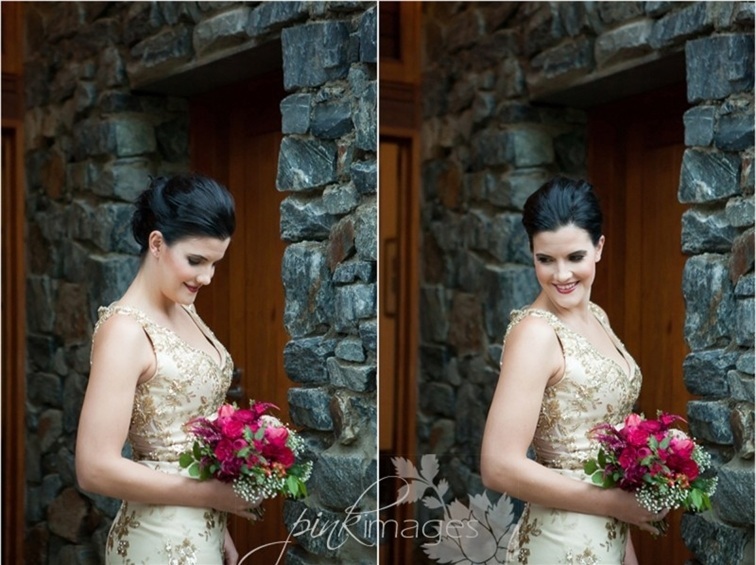 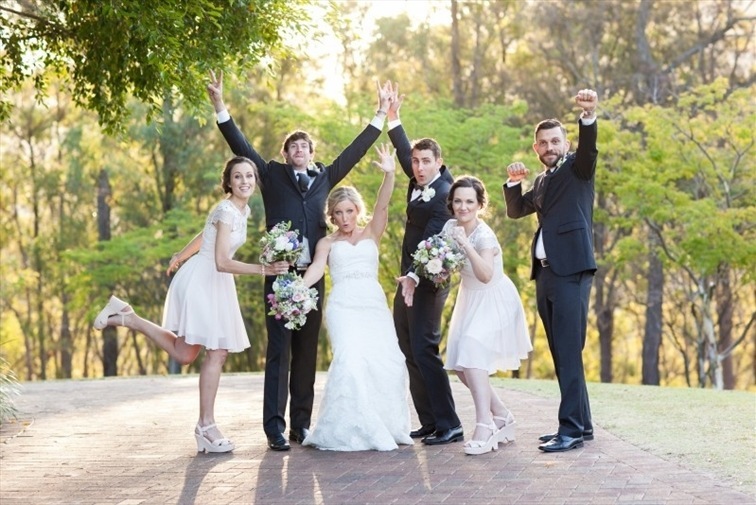 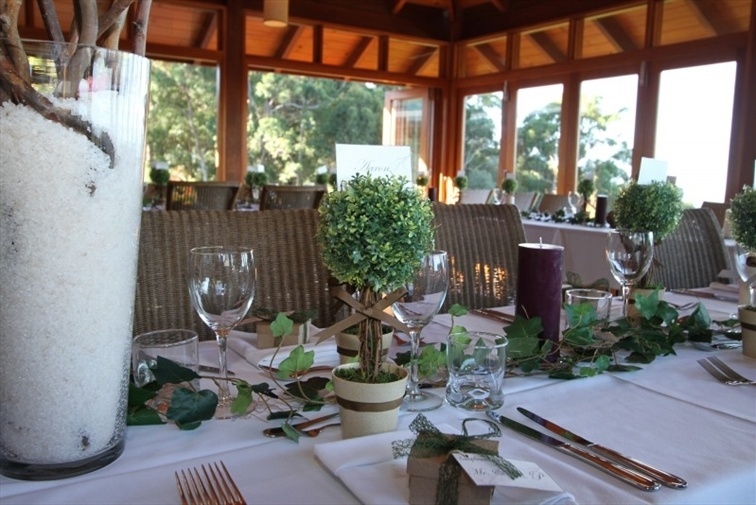 It is the perfect option for a truly picturesque and intimate wedding for up to 40 guests sit-down or up to 60 guests cocktail style. 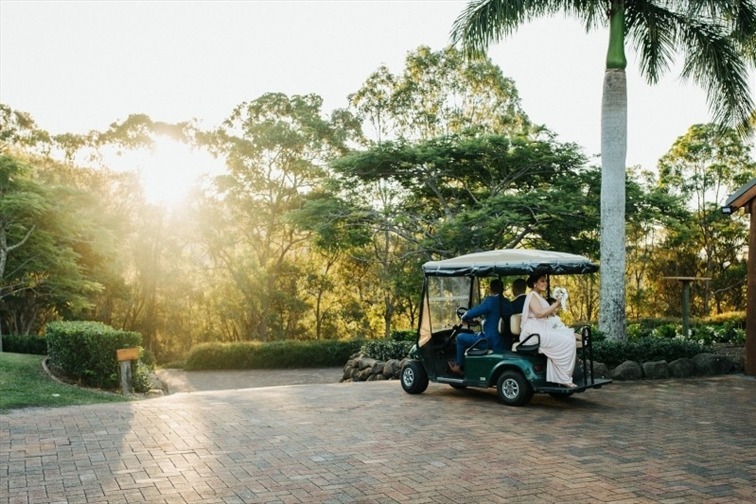 Offering breathtaking views across the Gold Coast to the ocean, our beautiful lodge provides ten luxuriously styled guest rooms, indulgent day spa, relaxed a la carte dining and extensive spacious gardens. 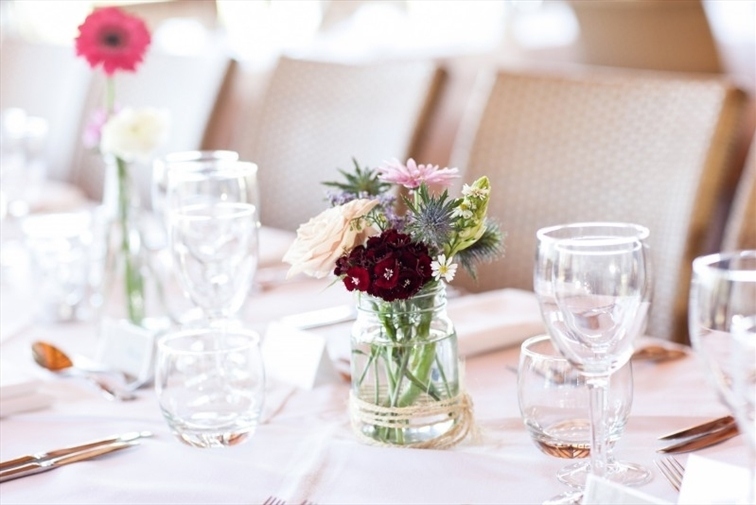 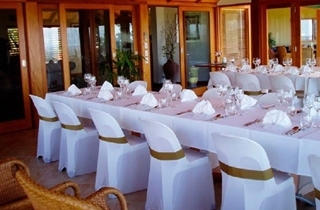 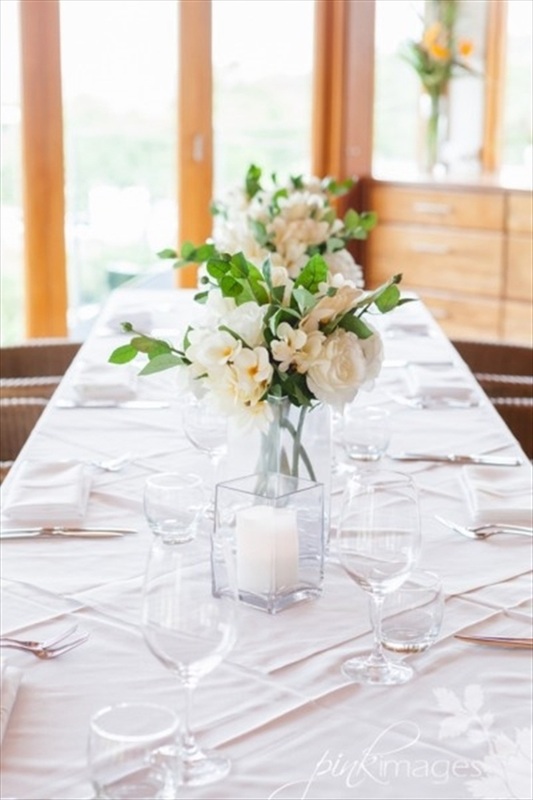 Our exquisite restaurant is the ideal reception venue for up to 40 guests. 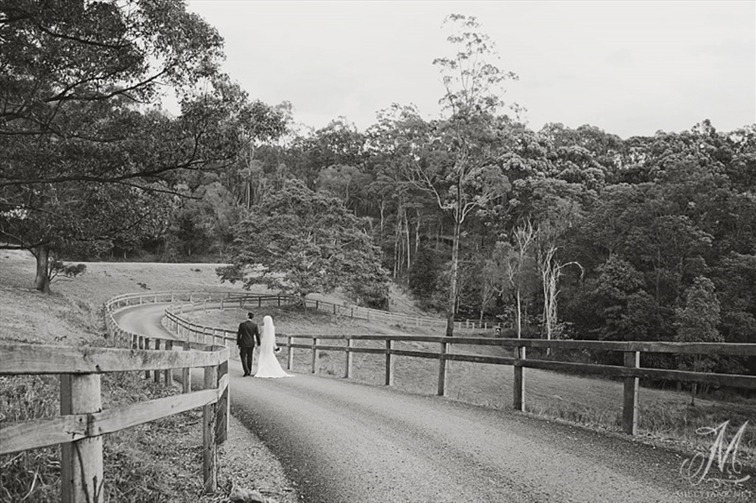 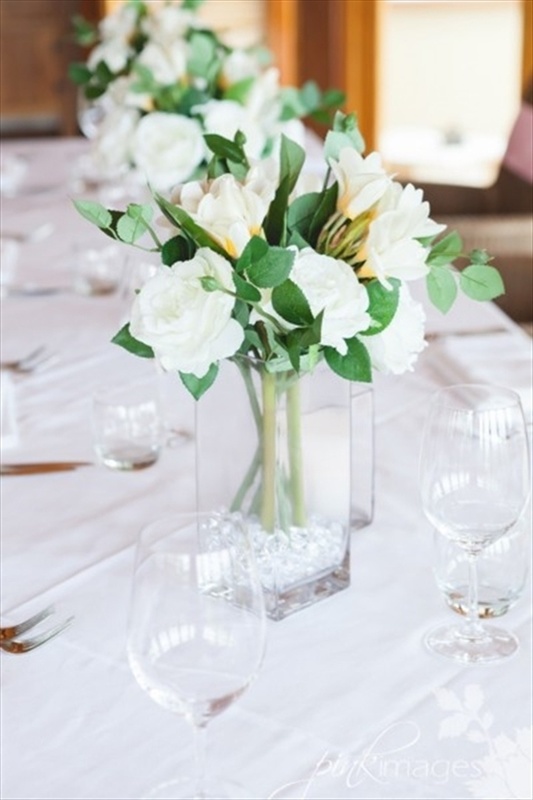 You and your guests will be treated to fine food and wine and impeccable service set amongst a beautiful dining room with high timber ceiling, aged timber floors and breathtakingly beautiful views of the Gold Coast Hinterland and coastline which of an evening becomes a star-studded horizon.